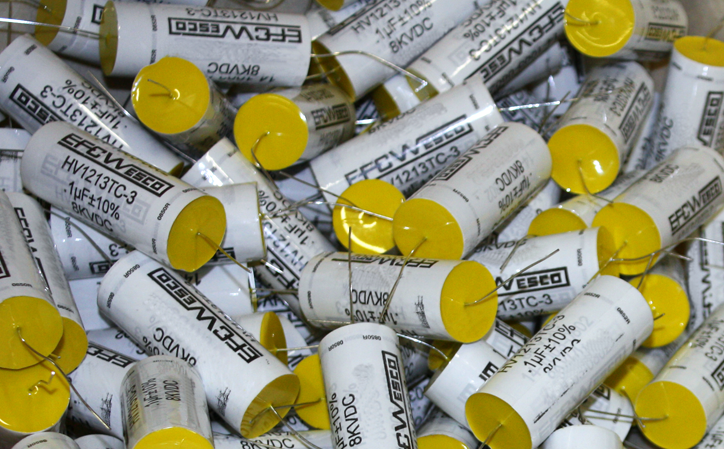 What is a DC Link Capacitor? 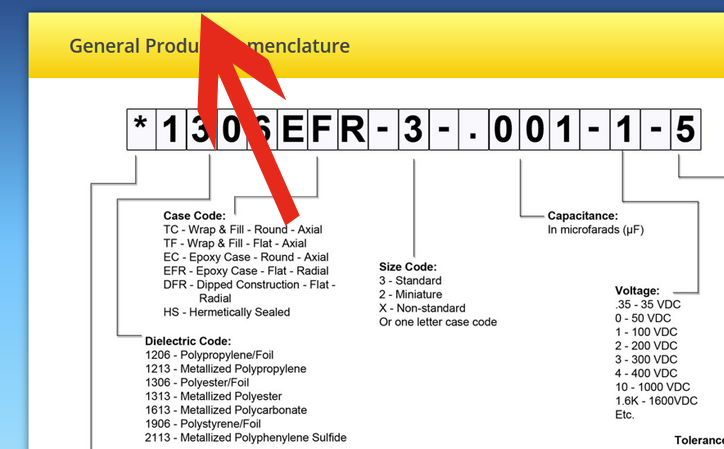 Take a Look at Our Nomenclature Page! Not Just a Department, It’s Our Attitude! Check out EFC/Wesco on Social Media! Your one stop for the latest news and events! 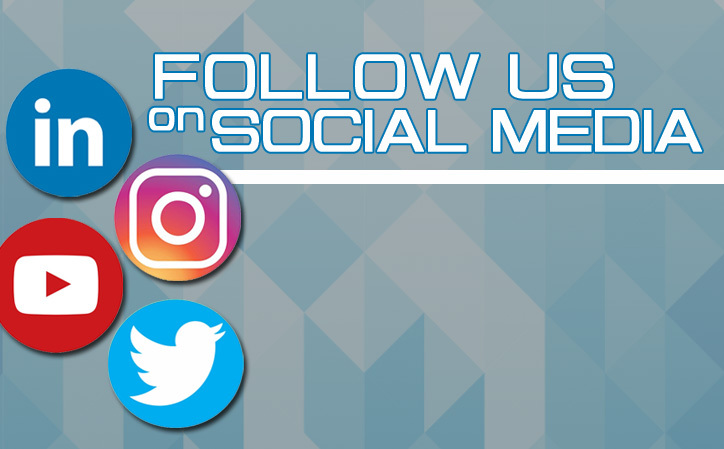 Also, be sure to follow us on social media for up to the minute updates on your friends at EFC/Wesco! 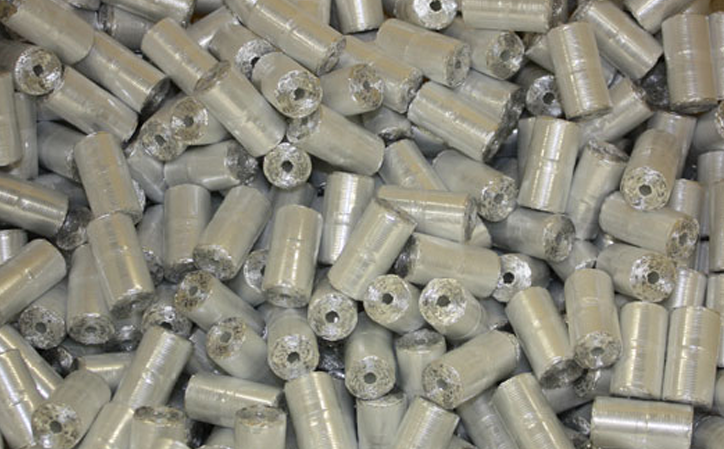 Where can you find a custom capacitor manufacturer with outstanding customer service oriented staff, with a vast and ever changing product portfolio, and industry leading production lead times? 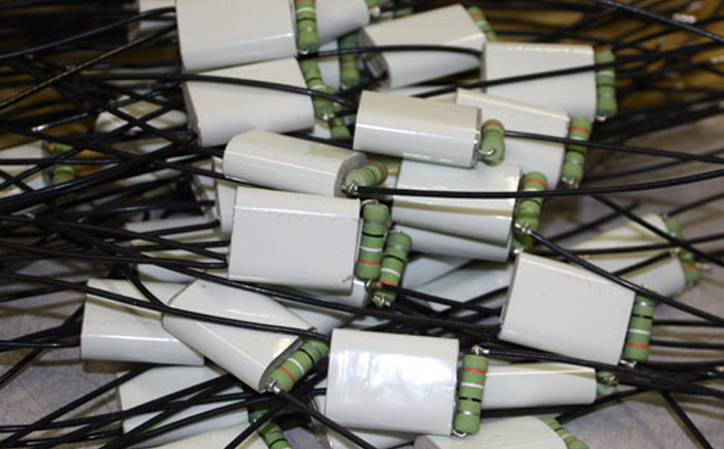 C-Series DC Link Capacitors! Click to learn more or contact us at sales@filmcapacitors.com! 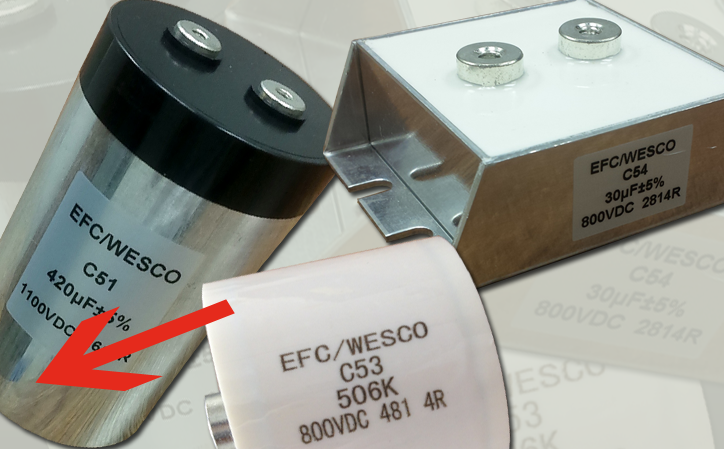 Datasheets available for this series and all of EFC/Wesco's product line!